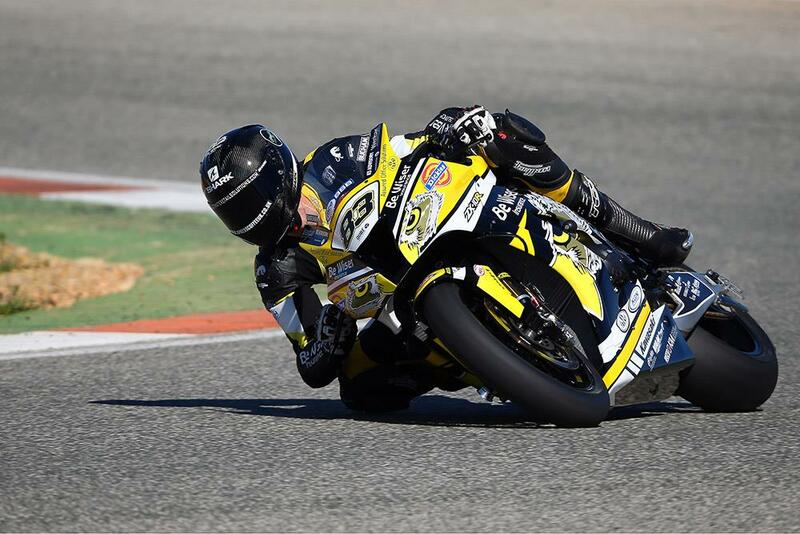 Danny Buchan has topped the time sheets on the third day of four at the Cartagena test, with the Be Wiser Kawasaki rider completing his fastest lap of the day at 1:33.4. However, with many of the top teams still completing development work on new bikes, it’s hard to read too much into the timesheets. PBM Kawasaki, Tyco BMW, and Halsall Suzuki are among the teams still with much to do in their pre-season improvements. Buchan’s Be Wiser teammate Chris Walker was the only faller of the day, crashing on the exit of turn one in the third session of the day. However, the BSB veteran was able to remount, returning to the track for the final session of the day.